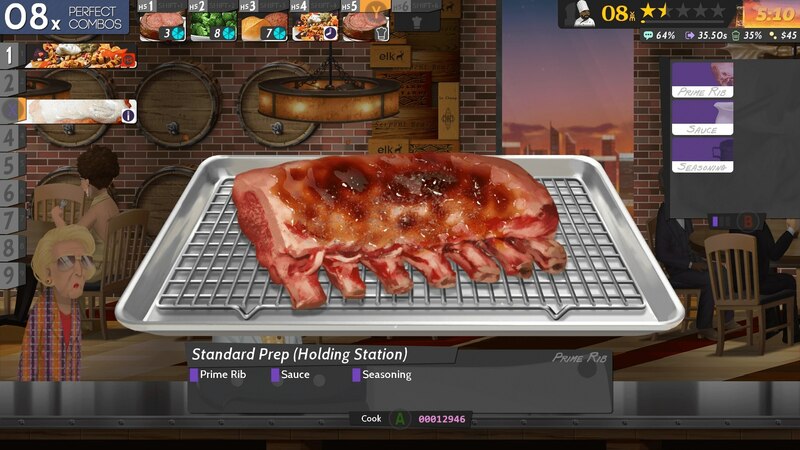 Free stuff is great, no doubt about that, and even more so when it comes in the form of additional content for an already packed restaurant/cooking management game like Cook, Serve, Delicious! 2!!. Which is exactly what upcoming The Barista Update is. While the focus will be on “coffee, frozen drinks, lattes and all kinds of cafe-inspired treats”, there’ll also be brand new foods to please those ever-hungry customers with sizeable wallets, an increased level cap, more restaurants, and even… well, yet-to-be-revealed new features! It’s honestly quite surprising that the developer is releasing this as a free update, but I’m definitely not complaining. The more Cook, Serve, Delicious! 2!! the better, for sure. As far as more details on The Barista Update go – well, those not attending this year’s PAX East will have to be patient. Meanwhile, if you are going, do stop by the rather lovely Indie MEGABOOTH for a slice (get it?) of what’ll be added to the game this June. Need another reason? Well, something something… exclusive swag. There. Ready, set, cook! Cook, Serve, Delicious! 2!! awaits on Steam, with a $12.99 price tag.